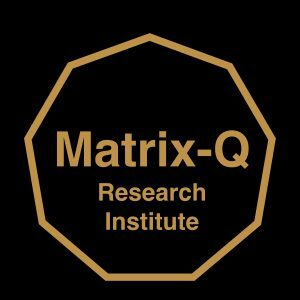 The Matrix-Q Research Institute cares for the advancement of the standard developed by Luis Daniel Maldonado Fonken (body of work), with focus on holistic sustainable development and advancement of the human potential. Since 2000 sets of indicators of quality, efficacy, have been developed. (2000: NSD, 2007: EM900, 2014: PT, 2016-2017: PTƟ & 2017-2018 Matrix-Q. This site is dedicated to the description of the assessment methods, quantification of human capital and organization value, ranking, certificates, licenses and labels assigned to customers that have completed the evaluation process, training or development stages milestones, and comply with the standard suggested. Please contact us for more details: Holistic Strategic Management Consultancy. Human Enhancement through use of Matrix-Q I.P.